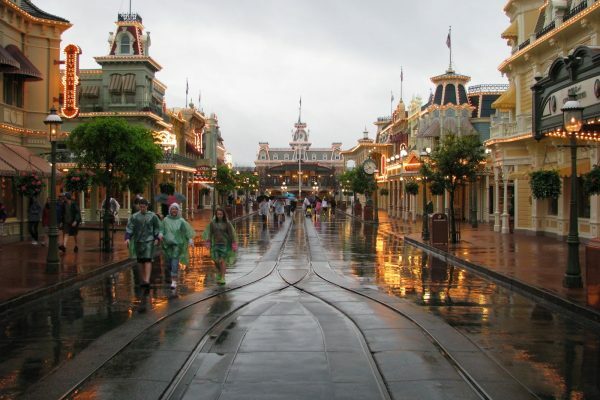 News, Orlando attractions, Orlando travel and vacation planning tips, Walt Disney World, What's going on in Orlando? Numerous crowd calendars exist that help future Disney visitors plan out the best times to visit. Regardless of which calendar you use, they all mark Spring Break weeks as some of the largest crowds of the year. 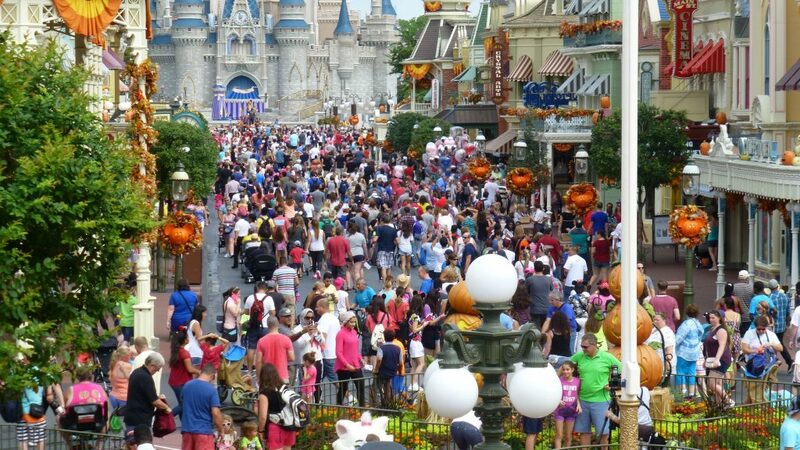 In reality, Disney is ALWAYS busy, so don’t let the possibility of crowds deter you. 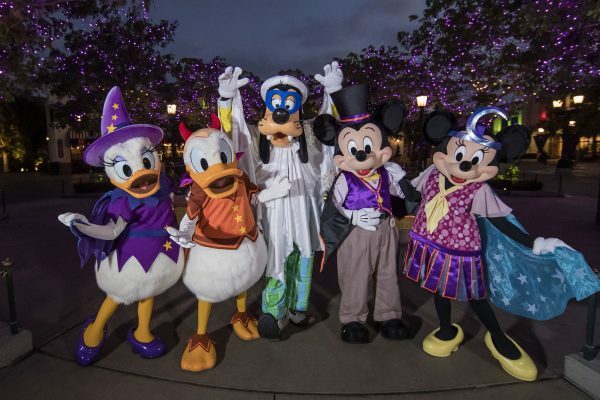 Check out these tips for navigating all the Orlando Disney parks during Spring Break. Whenever possible, book all your major vacation elements as far ahead as possible. Buying park tickets online ahead of time saves money too. Use Disney’s Advanced Dining Reservations system to book your top-choice restaurants. You can make reservations up 180 days in advance. This is a must-do for the most popular restaurants and highly recommended during busy times like Spring Break. If you forgot to make advanced reservations, use the Disney app to check for last-minute cancellations. While you might not be morning people, it pays to be an early bird when it comes to Spring Break at Disney. Try to get to the park 45 to 60 minutes before the parks open. This allows you to be in line when the park opens and one of the first visitors to get in. If you drive, getting their early also gives you access to closer parking spots. Like a “cut to the front of the line” card, FastPass+ lets visitors skip the lines. Up to 30 days in advance, you can choose up to three rides or shows per day for your FastPass+. The FastPass+ lets you choose what time of the day you want to ride each of those rides and skip any lines. Just wave your Magic Band at the ride’s entrance and enjoy! This will not only help you save money, but you’ll also save time. 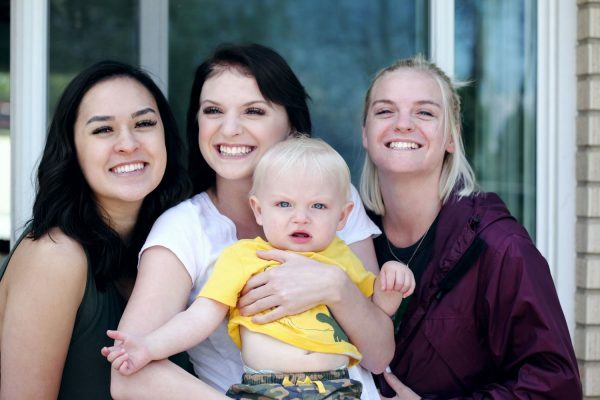 The food lines and restaurant wait times can be long during Spring Break. Bringing your own snacks and light meals let you avoid waiting in line for food. Save that wait time for rides! If you don’t want to mess with bringing food, eat at off times. Have a late mid-morning breakfast, head to lunch in the middle of the afternoon and/or enjoy dinner extra early or late. With Casiola’s fully-equipped kitchen, you’ll have everything you need to prep and pack up food for the parks. Even though it’s the Happiest Place on Earth, Disney at Spring Break can still be stressful. To avoid major meltdowns — from all parties old and young — take plenty of breaks. Build in a day to just hang out at the pool or lounge around the house. Get to the park early most days, but take one day to sleep in and enjoy a leisurely morning. Disney lets visitors leave the parks and return later. Take advantage and visit the park in the morning, using the afternoon for naps and returning later. 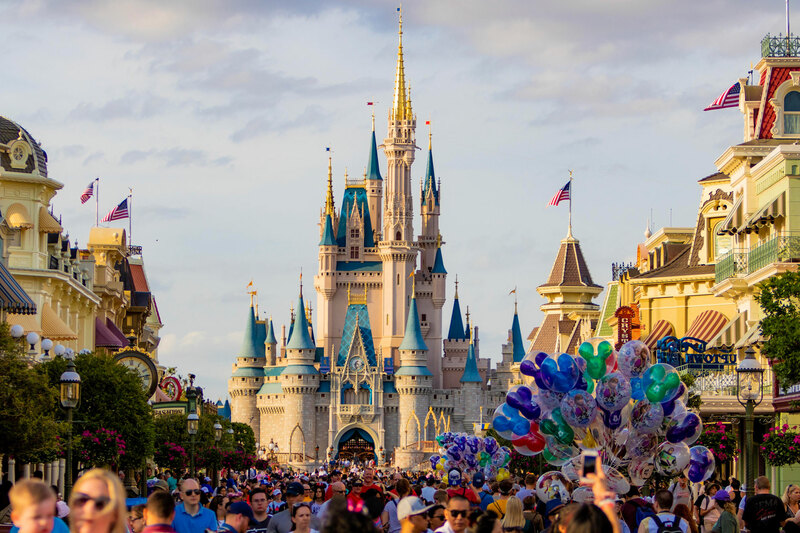 All of Casiola’s vacation rentals are just minutes from Disney, giving you the convenience of returning to the house for break times.